Madison Alcott was back in her hometown, caring for her sick mom and working long hours at the best resort in Laguna Beach. 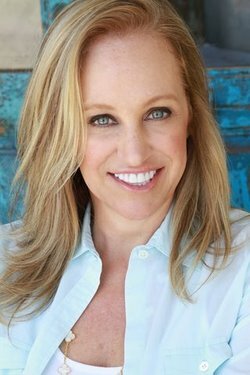 She never imagined she’d return to the place where she became famous on the hit reality TV show Laguna Nights, and the place where she was humiliated on national television. 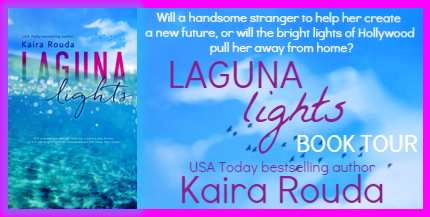 Fortunately, the past had stayed tucked away until her old high school boyfriend appeared in the lobby.Josh Welsh was a superstar by age eighteen, the bad boy break-out star of Laguna Nights. Since then, his star had lost its shine and he barely was holding onto his Hollywood status. When he was asked to host a new reality travel show, he jumped at the chance. The only problem was the first episode was shooting in Laguna Beach. Of all the reasons Josh didn’t want to return home, he hadn’t even imagined the worst scenario: running into Madison “Holly” Alcott.Josh’s connection to Madison was still as strong as her anger at his betrayal. 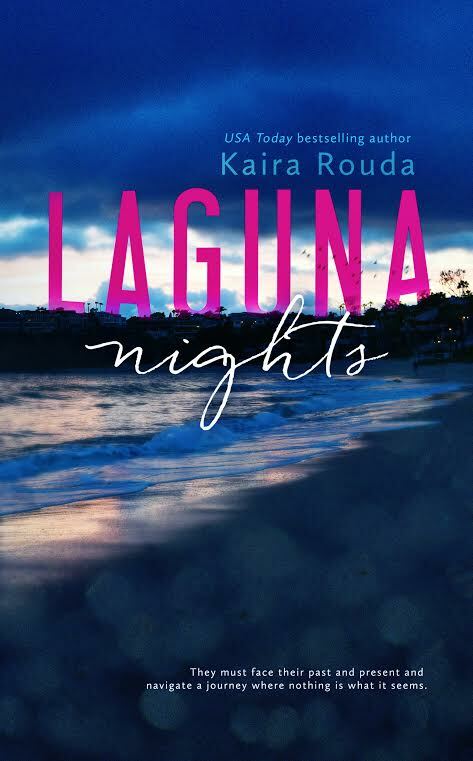 When the new reality series forces them together, they must face Laguna Nights past and present, and navigate a journey where nothing is as it seems. 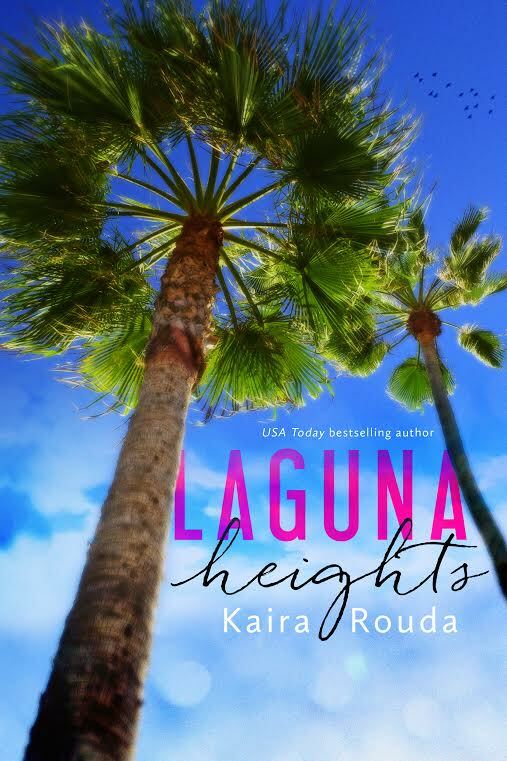 I fell in love with Laguna Heights and this group of now grown up high school friends in the very first book of this series. 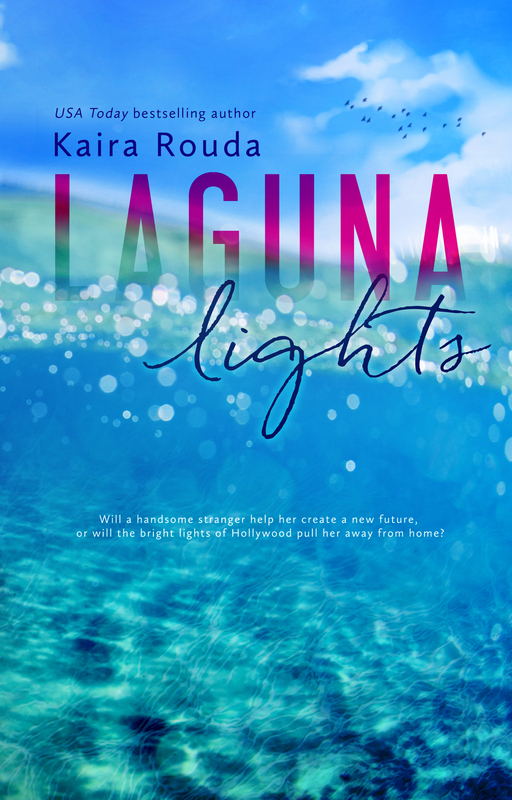 That said, any of the three, including Laguna Lights can be read as a stand alone. Do not cheat yourself, though, and read the whole series.Laura was probably my least favorite character in previous books but seeing more into her in this book makes her much more likable. 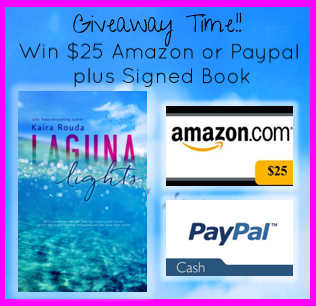 Kaira Rouda does a great job making characters believable. Most are people I would want to sit down and have a beer or glass of wine with as we talk about our lives. Paul, who was not in the high school group that most of the other characters were, brings out a more human side to Laura as well as a loving side. The beautiful setting of the coastal town of Laguna Heights again draws me to the California coast. I am, admittedly, a mountain girl in most cases. Laguna Heights would be the exception. It makes me want to jump in a plane and head west to the coast. I recommend you pick this book up and read it along with books one and two in the series. Strangely enough, it’s still rather warm here, for the time of year.